Partner Amy A. Perry, Esq. | Pleat & Perry, P.A. 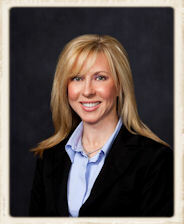 Home » Partner Amy A. Perry, Esq.